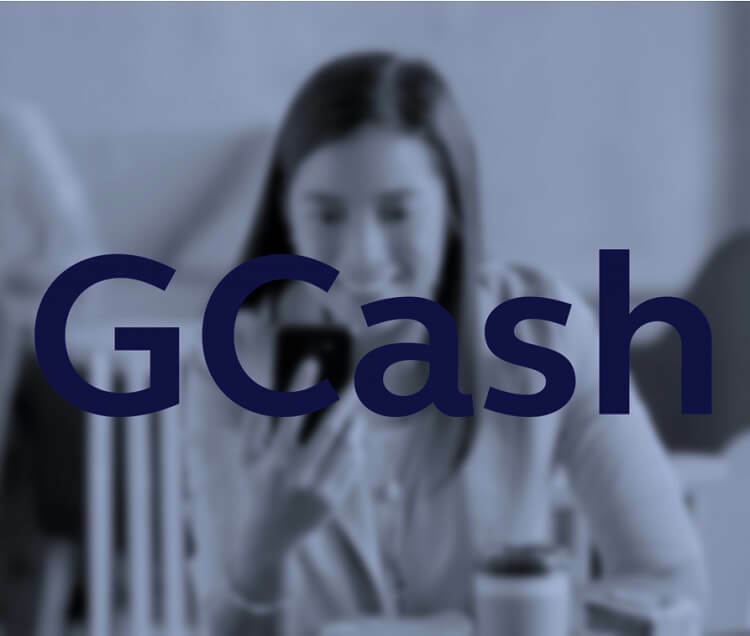 To strengthen its commitment on BSP's goal of having an economy headed by different cashless payment options, GCash has elevated its offering by bringing the country’s first ever free money remittance service through its app. Through the GCash app – a mobile wallet operated by Mynt – sending and receiving money are now at zero cost in the Philippines. To enjoy this service, you simply have to create an account either through the app or on your Facebook Messenger. You can fund your money via 15,000 GCash partner outlets nationwide, or transfer fund from your bank account to the app. To send money, simply tap on the “Send Money” button, and follow the steps indicated on the app. With these, you and your receiver can now enjoy a free service. The money will be stored at the GCash app or Facebook Messenger, while the receiver can choose to withdraw it at any Bancnet ATM using their GCash Mastercard. Moreover, they can even remit it over-the-counter at any GCash partner outlets during business hours. GCash really helps us in saving time. Through the app, users enjoy a cashless transaction that delivers a hassle-free service. You can even use it in a very simple way. For instance, as a Globe prepaid user, I no longer have to go outside my house, and fall in line at stores. I can just go through the app, and buy loads or prepaid promos. However, what works as my favorite GCash service is it allows me to pay using QR code. With this, queuing at the counter while counting for bills and looking for coins will no longer be your problem. 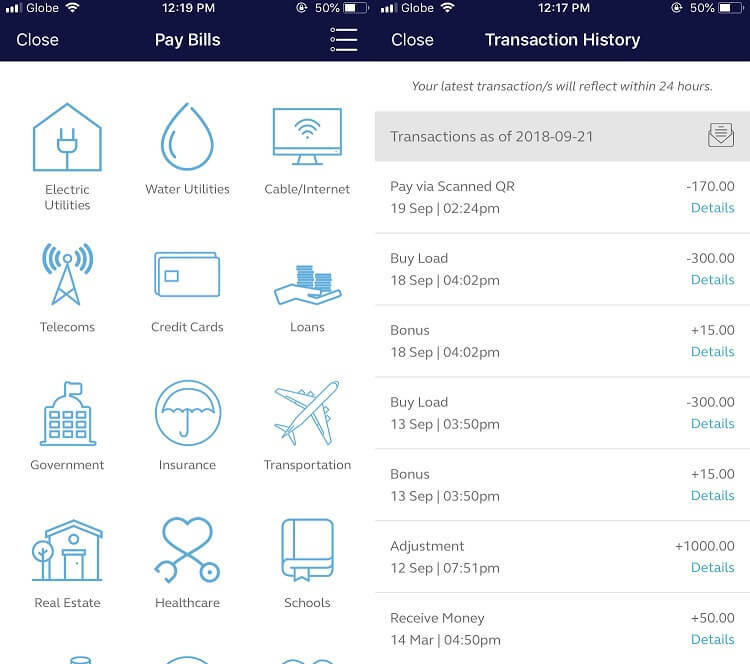 Through it, all of your transactions could be done by just tapping your phone. You can download the GCash app for free at Google Play Store and App Store.